This book is a practical treatment of power system design within the oil, gas, petrochemical and offshore industries. These have significantly different characteristics to large-scale power generation and long distance public utility industries. Developed from a series of lectures on electrical power systems given to oil company staff and university students, Sheldrake's work provides a careful balance between sufficient mathematical theory and comprehensive practical application knowledge. Each chapter contains initial revision and reference sections prior to concentrating on the practical aspects of power engineering including the use of computer modelling. Offers numerous references to other texts, published papers and international standards for guidance and as sources of further reading material. 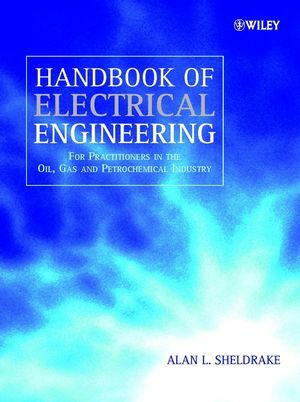 An essential reference for electrical engineering designers, operations and maintenance engineers and technicians.